Minnesota Timberwolves: All the drama in Minnesota makes them a must watch team this season. 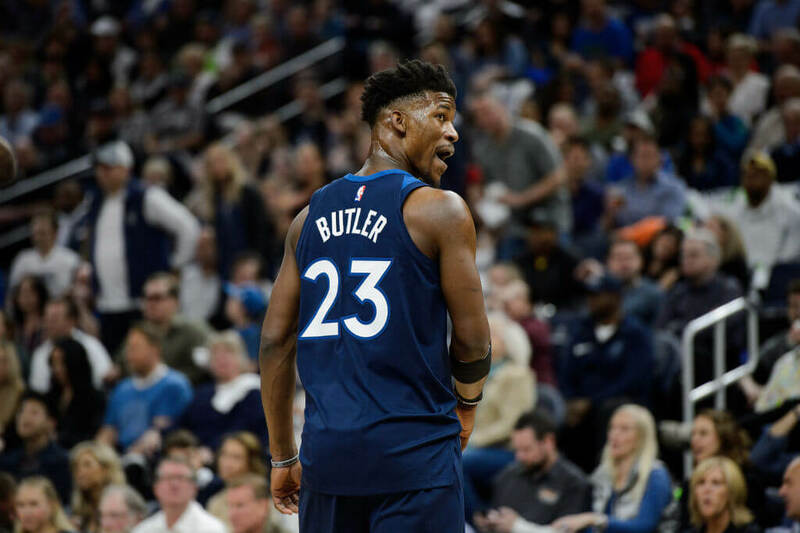 Jimmy Butler isn’t happy playing for coach Thibs anymore and has made it clear he wants out. If the Timberwolves season goes downhill will they trade their star at the deadline? Maybe the reverse happens and they become serious title contenders. That would be one way to keep Butler happy. New Orleans Pelicans: Another case of a superstar not being happy with the team he plays for, the New Orleans Pelicans needs to win now or Anthony Davis will be leaving town when the season ends. Davis is one of the league’s true superstars and needs to find a team that will actively try to win with him. His name has been talked about in trades for years, but we’re sure New Orleans would rather keep him. If they can. Philadelphia 76ers: The 76ers are a team that should be gunning for a title but instead feels stuck in limbo. Their star player isn’t happy after their former general manager blasted him use burner Twitter accounts. Is all forgiven is the team makes the leap to NBA glory? Maybe the opposite happens and hurt feelings combined with high expectations create a cake of chaos in the city of brotherly love. Cleveland Cavaliers: Okay, so you might not want to watch the Cavaliers for very long this season, but lets all tune to their first few games to see how bad the team is without LeBron. Kevin Love is the star now, but he’s never been enough to lift a franchise out of the dumpster. That won’t change this year.